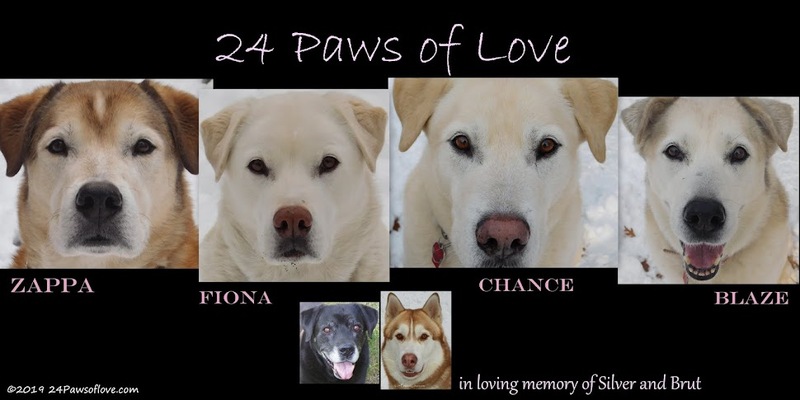 24 PAWS OF LOVE: How are you healing with your loss? How are you healing with your loss? This is dedicated to those of you who have lost recent loved ones and your own healing/grieving process. I have found that it is not a linear journey, but one that seems to be all over the map. Ever since Brut died 8 months ago, I have been reliving thoughts and feelings that were suppressed when we came to the point of calling the vet and putting Brut down. When the vet was at our house that fateful day my entire being was on alert and I was living straight in the moment. There were no tears, that was no sadness, it was an act of kindness that I understand, but don't understand and I could not take in any of the pain that was happening at that point. I was just there for Brut and easing his suffering. My mind was open, my heart half shut to what we were about to witness, when the needle went in. About 6 months that Brut had been gone, I had a memory of this moment in time described above, that were what my thoughts were when said event was happening. "I don't want you to die. I don't want you to die. I don't want you to die." And I balled and sobbed and grieved at a new depth. I could have never gone through with his death if these words had been fully open in my heart. For this wasn't about me and what I wanted. It was about Brut and what was best for him. Then just recently hubby, Mark and I came down with flu-like symptoms, horribly sick and I had another memory. 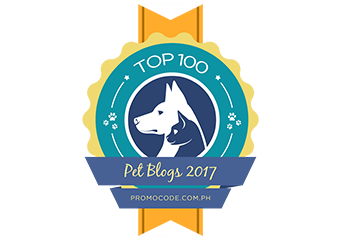 This one was very clear, we'd just put Brut down, we weren't ready to bury him yet and Mark looked at me and said, "Do you feel the void?" I slowly shook my head. Brut's life was too fresh in my hands and heart. But in this present day, my mind ran through that scenario again and I felt it like a ripping of a veil. Sending me further into my grief and pain. Two weeks before this, I was doing pretty good. Now it feels like a huge band-aid was ripped off my heart and needs to heal all over again. It a little scary to have these memories only to be tore up all over again, but I believe it is all part of God's love for me to help me heal as thoroughly and lovingly as possible. He knows what I need and this must be what I've needed. How do you feel your healing process and grief are going? Does it feel healthy? Too fast? Too slow? There are no right or wrong answers when it comes to processing and making the transition of such a loss. Those vivd moments, at least from my experience do not ever vanish; they spring up without prompting and the pain seeps out. In time, you learn to wrap those moments in your heart and turn them into tiny prayers of peace for yourself and for the one now beyond the hug. Part-time Huskies are still Arctic dogs, right? Brut Thursday-Three's a Crowd...or is it? Dog Sledding Lesson- Don't Let Go of Sled! Did you get Puppy Fever when your dog died?